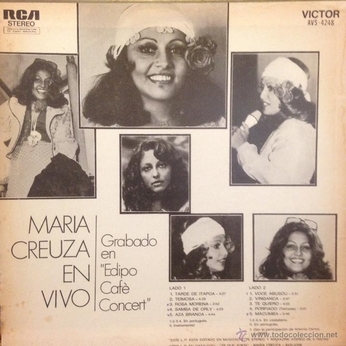 Gravado ao vivo no Edipo Café Concert, na Argentina:. 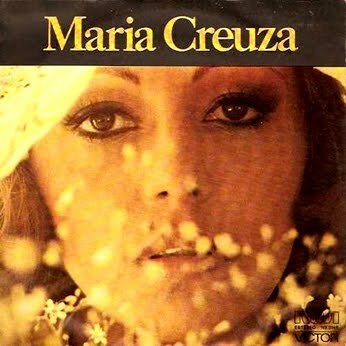 To go on with myself in the role of Santa Claus for a change, I am posting this album by Maria Creuza, wrapped in an beautiful cover. This is the third album I am re posting from myself because of a broken link, reported by a friend. 3. No need for poetic texts or detailed explanations. 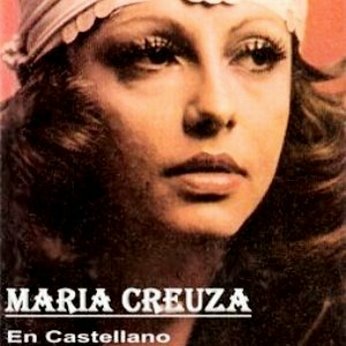 Here we go with the third Maria Creuza LP in a series, this time it is from 1978, sent to me by Josée Serafim in form of an Ademar transfer. 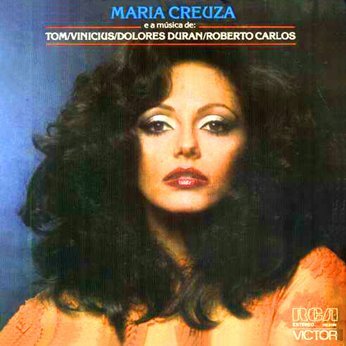 I can not restrain myself: Maria looks fantastic on the cover! Actually it is so far one of her best photographs I have ever seen. ADULTS ONLY! ARE YOU OVER 18? 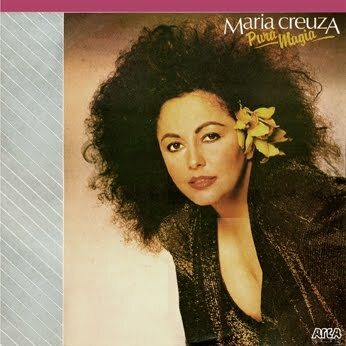 Here is Maria Creuza‘s album from 1985. found by José Serafim and ripped by Ademar. 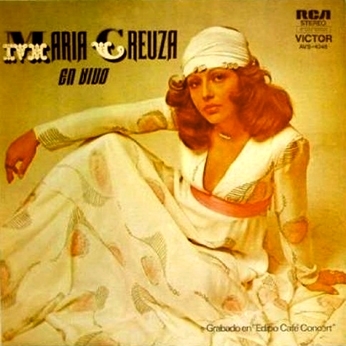 The cover should be appropriate as Maria is wearing a dress in Santa Claus’ red (without cap, fur and beard). A Santa Claus cap can be admired on Toque as it is temporary on Augusto‘s head. 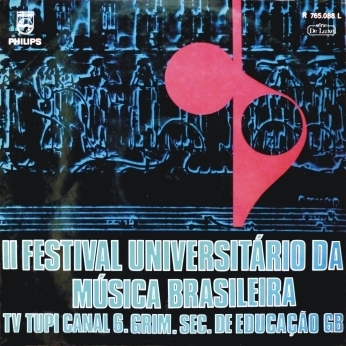 Suits him good, from my point of view as he has just posted another album which is on my Santa Claus list: Waldir Calmon’s Samba… Alegria do Brasil (1956). A good way to start the beautifull month of September: With a beautiful lady! 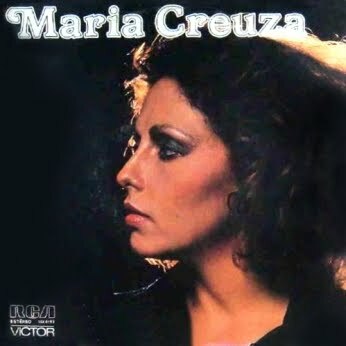 This is actually an “en castellano” version of Maria Creuza’s album Meia Noite..
Po prvi put predstavljam ovde Mariu Creuzu, popularnu pevacicu MPB muzike (brazilska zabavna muzika). 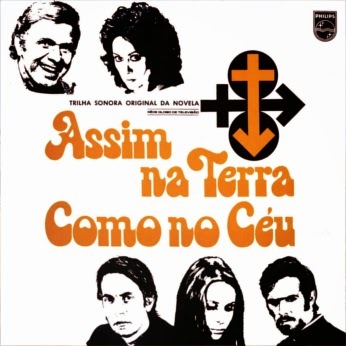 Tom Jobim, Vincius de Moraes, Dolores Duran i Roberto Carlos.